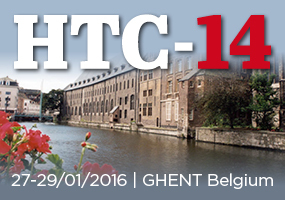 => The pictures of HTC-14 are now available! Don't miss the opportunity to be there! Register now and submit your abstract!